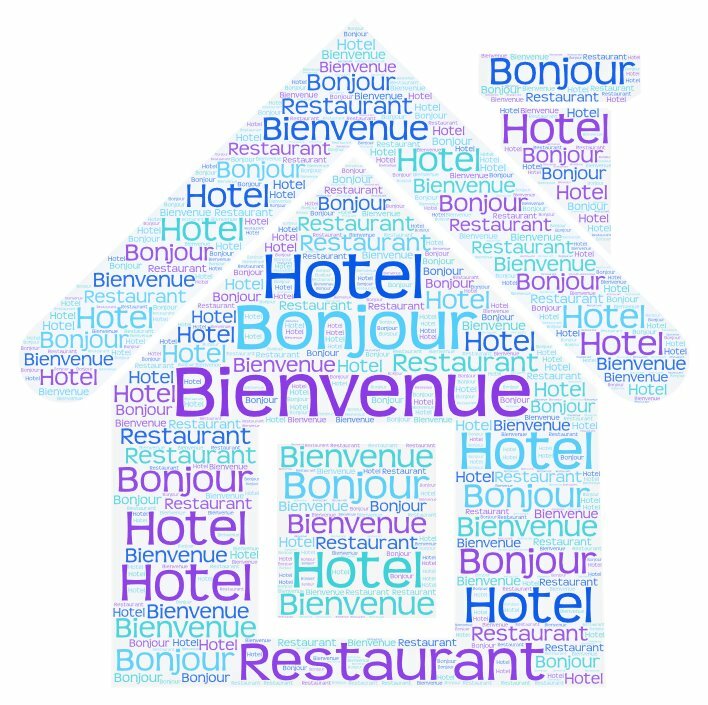 If you would like to study in an international group and benefit from the group activities but you also have specific needs in French for the Hotel Trade, this formula is the right one for you. You study, work or are going to work in the catering and hotel industry in France or in a French speaking country, with French parteners or clients, with our one to one French for the catering and hotel industry classes, you will improve your French language skills in this sector. The course programme will take into account your level of French, the number of hours you have chosen and the information supplied in the needs analysis questionnaire. This ensures that you will aquire the specific skills and knowledge that you need..